lead directory services vs. exclusive leads (hint: they are not equal) PeytonDigital specializes in exclusive student leads that our acquired via your school’s brand and never resold to any other school. There are many third-party directories that serve schools, but their quality is very much in question. The leads are gathered in broad (and often deceptive) manner and sold to numerous clients in a single market. This means the prospect will likely be more of a ‘tire kicker’ and will be contacted by many (usually at least four other) schools besides your own. So actual conversion rates into students are low and don’t be fooled by a directory service low cost per lead for it will take many of their leads to get a ‘live one’. A regional, for-profit beauty school already spent a considerable amount of money on television, print, some Internet advertising and – in some cases – third party directory services – but wasn’t seeing results in either lead volume or qualified prospects. This was in partially due to the large national schools’ ability to outspend their regional counterparts on advertising reach. Beauty schools in both major and secondary metropolitan areas are finding it difficult to obtain qualified student leads. 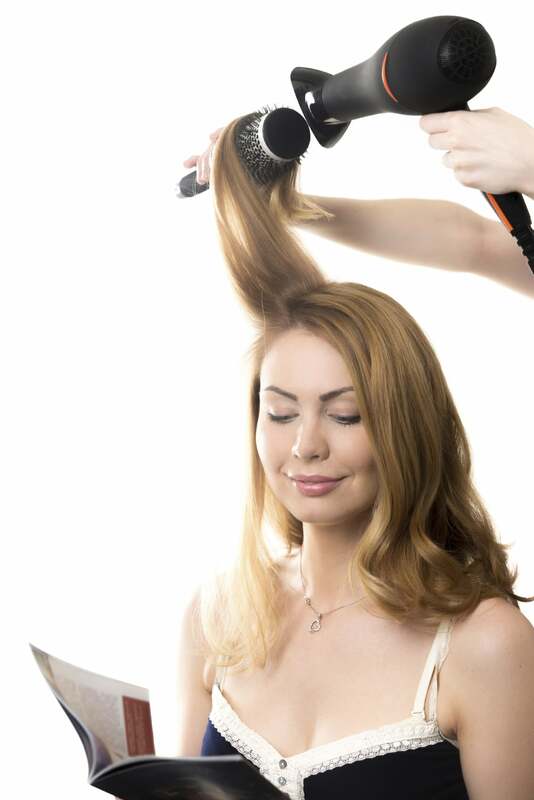 How can a beauty school spend its marketing budget effectively? If your budget is spread across print, radio, seminars, and hosted presentations, the Internet can be costly if not done strategically. Third-party directory services are not exclusive, so most prospects don’t convert into students. Usually sending traffic to a beauty school website will generate a few beauty school leads, but not as many as could have been realized. PeytonDigital was hired initially as a lead generation solution to supplement a third-party beauty school directory service. The beauty school brand, competition, and existing PPC program were thoroughly analyzed. PeytonDigital built new landing pages and refined the beauty school’s messaging to new students. A series of new digital campaigns were then customized to target desktop, tablet, and mobile users. Display and retargeting banner campaigns completed a more concise pipeline for beauty school student lead acquisition. After only a few days, beauty school student lead volume increased and reduced lead cost by 30%, but the real test was whether these leads would turn into students. After 30 days of service and continued campaign fine-tuning, lead CPA was now down by 57% from the original campaign. As a result, the beauty school dropped the third-party directory service and channeled its entire online budget into PeytonDigital. Contact us today to learn about adding more beauty school enrollments.